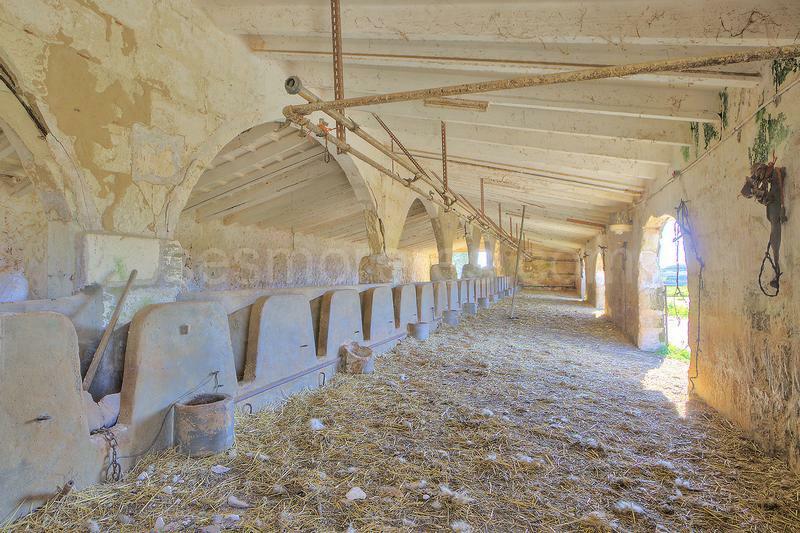 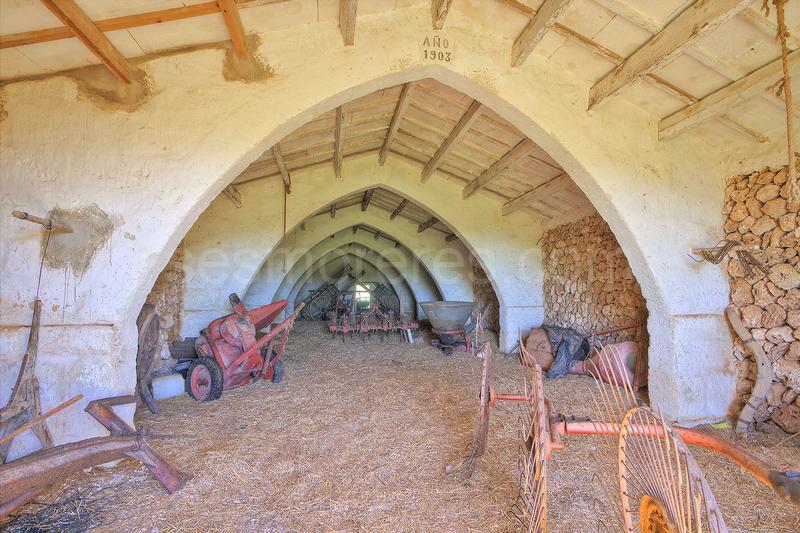 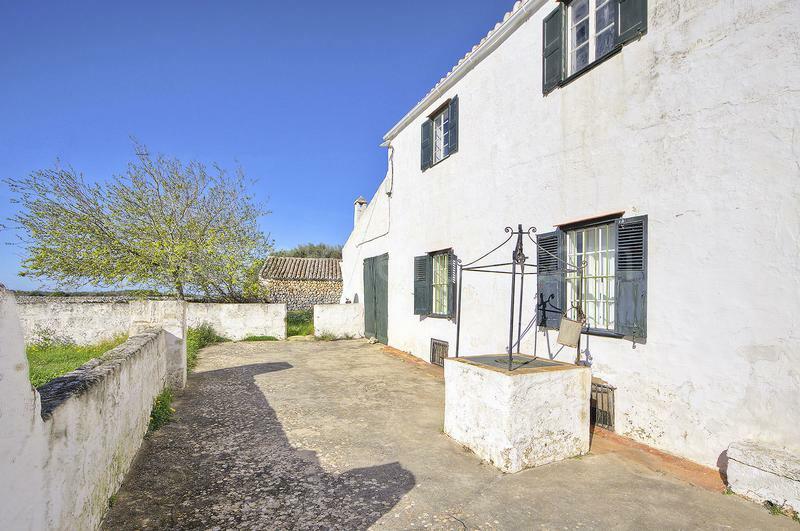 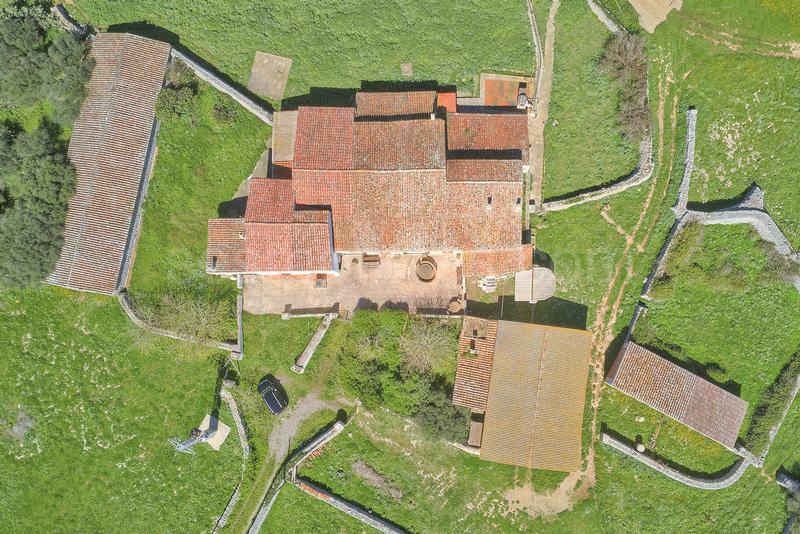 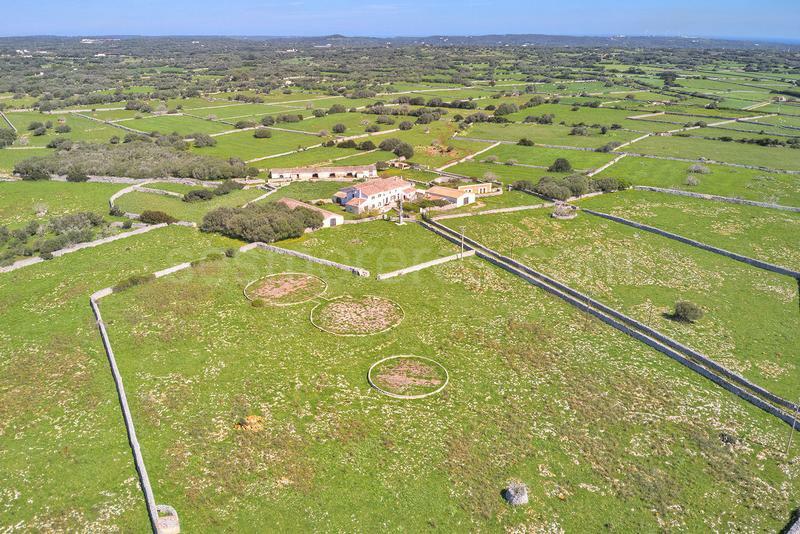 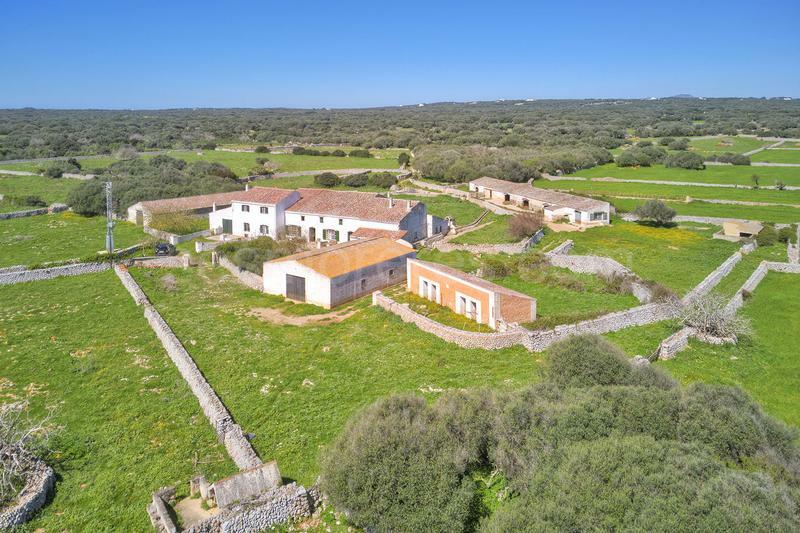 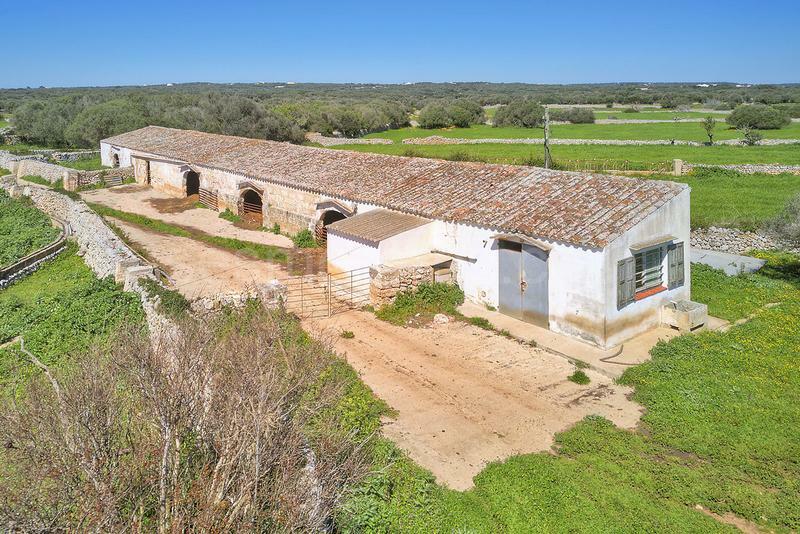 Magnificent country estate of 83 hectares with an old main house full of charm and other farm buildings totalling approximately 2,000 m² built area. 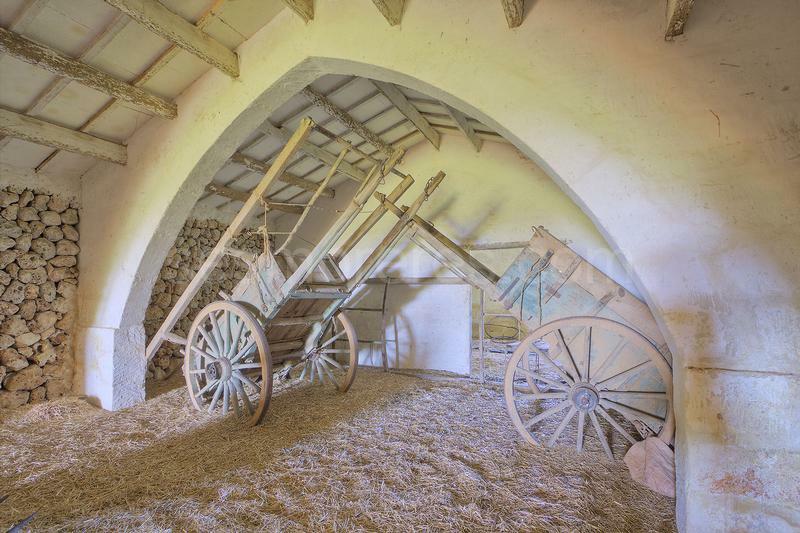 Inside the house, among the architectural elements, stands out a set of rooms divided by columns and vaulted ceilings which give it a great character, and in the surrounding outside areas we find elements of great ethnological worth such as threshing circles, water deposits, bread oven, aqueducts, etc. 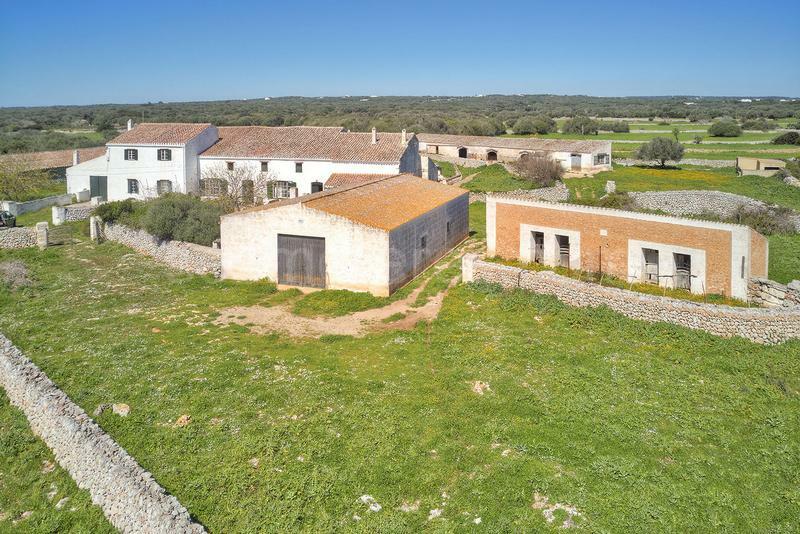 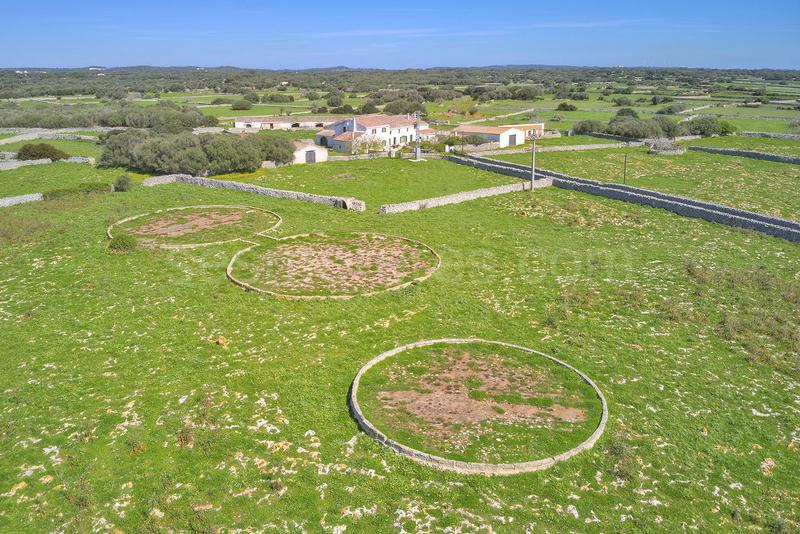 All the land is practically flat, with good quality soil, it has its own well, mains electricity and with a perfect combination of privacy and good access.